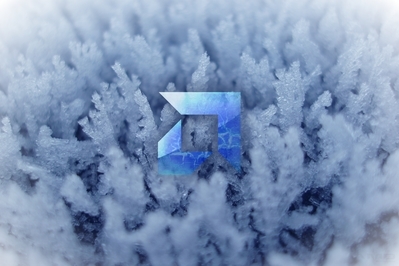 Ice | AMDwallpapers.com Free 4K HD wallpapers or backgrounds for your desktop and mobile devices. Spring is here but it is still a good time to freeze an AMD. A little dry ice or LN2 with a nice pot equals extreme overclocking. AMDwallpapers.com the best source for AMD wallpapers and backgrounds! Intel on ice! Overclock it! This one goes out to all of the extreme overclockers out there! Intel on ice! 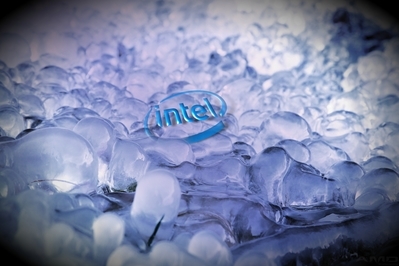 Intel on ice! Over clock it! AMDwallpapers.com the best source for AMD wallpapers!